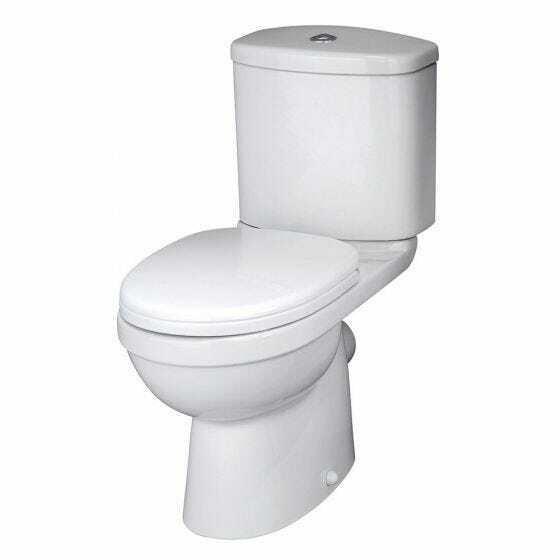 The Ivo toilet has modern clean curves to give a neat look. Fully equipped cistern with water saving dual flush. This product also comes with a 5 year manufacturer guarantee.